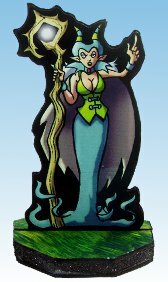 This is the second set in Darkfast series released by Okumarts. 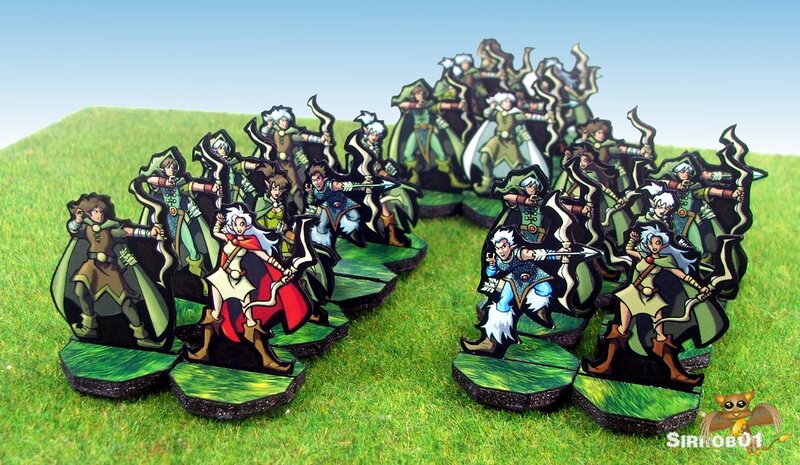 As the numbering for the Darkfasts series starts at zero this set is labeled as Set Two: Wood Elves. You can read about the size/scaling and background information in this post to save on repetition. 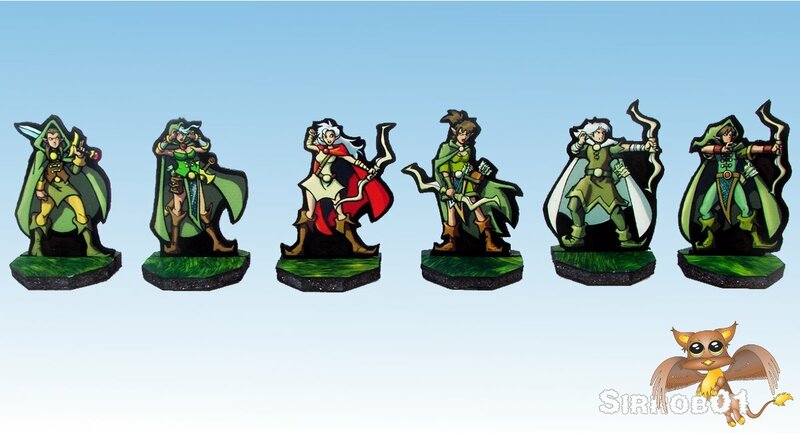 There are six special looking mini’s that would make good PC’s or important NPC’s, Elf Ranger Sword (M), Elf Ranger Sword (F), Elf Sword Heavy (M), Elf Sword Heavy (F), Elf Druid/Mage (M) and Elf Druid/Mage (F). 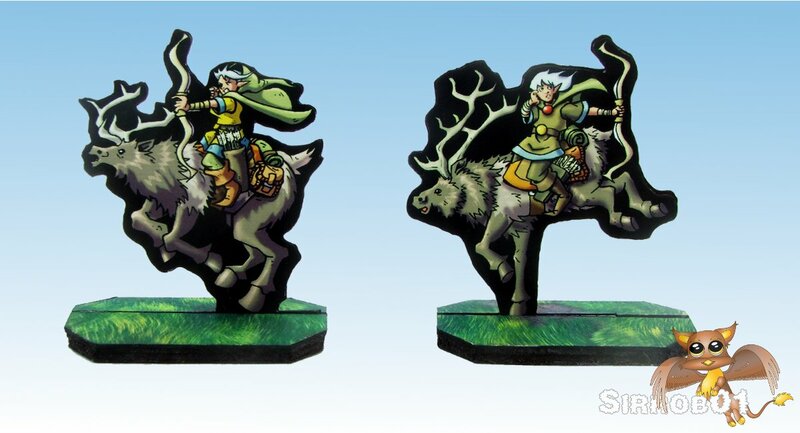 Both male and female variants of every miniature, except the Buck (deer) riders. 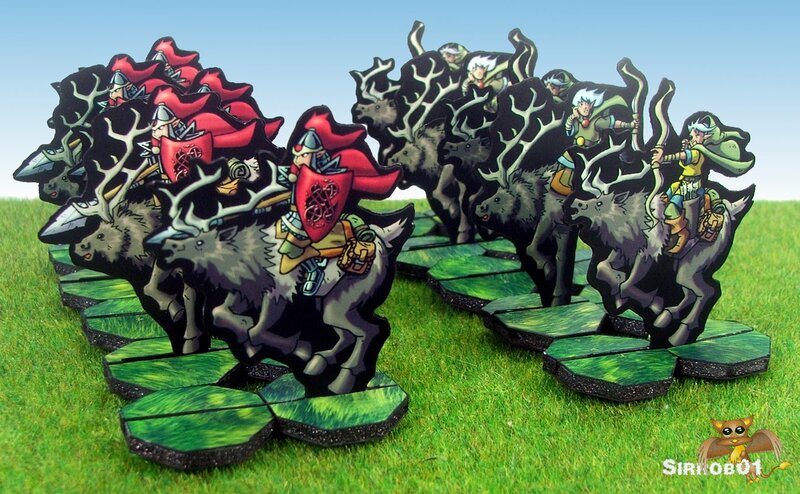 Deer Riders, great idea and well executed. Lots of different troop types. 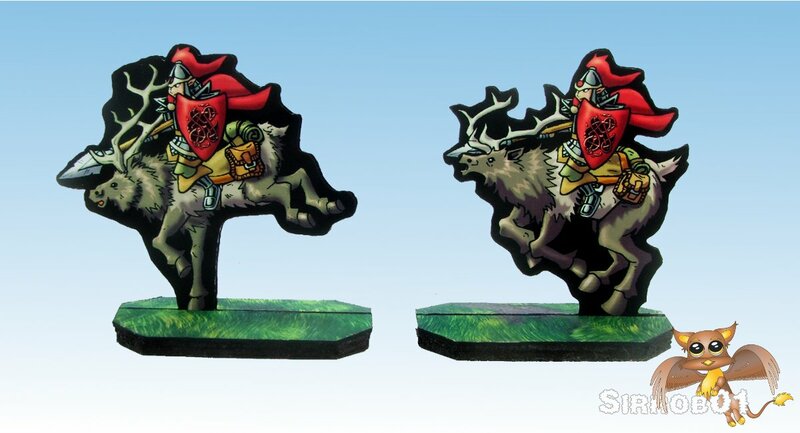 The outlines on this set are slightly more complex than the previous two with a few deer antlers, cape ends and hair spikes, however overall they are not difficult to cut out. The back to front alignment on the first twelve miniatures and the Druid/Mage is as usual excellent. I did however notice that on a couple of the buck riders there wasn’t quiet enough black border on the rear side, this was easily fixed with a black marker. 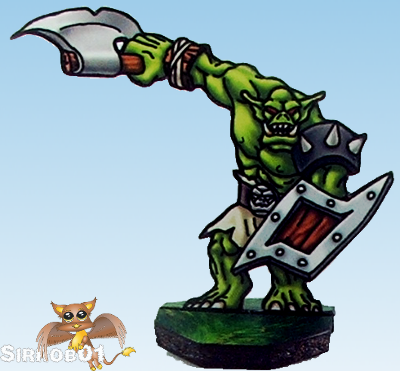 Do keep that in mind when cutting the miniatures out as you will need to cut out the miniatures from the front side (face side). 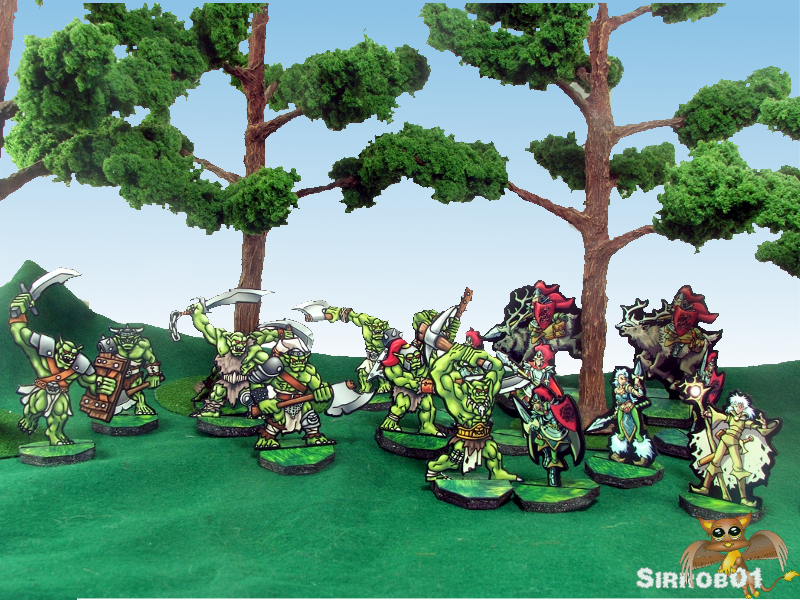 The set contains a good number of figures that can be used across an RPG from PC’s, NPC’s down to simple forest border guards. 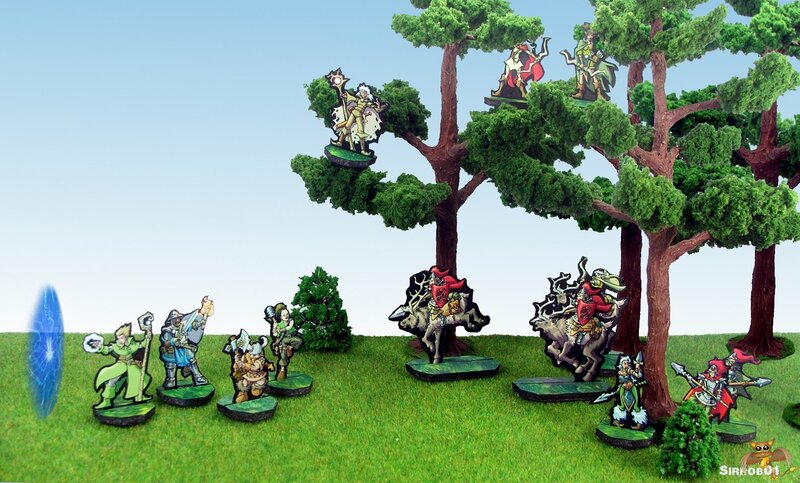 It would be a great set to use to play out an encounter with elven border guards as the PC’s try to enter Wood Elven lands. Depending on how the initial encounter played out you could have the PC’s being pursued by ardent Buck riders across the rolling plains away from the forest. 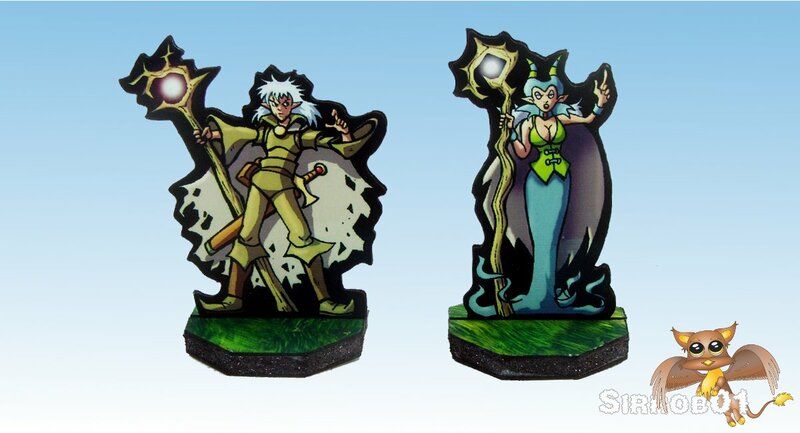 For me this set is a winner, one of my favorite fantasy races and usable across all three types of games I enjoy playing for a very reasonable $2.50 (USD) . I’d recommend buying the set, no matter what game your going to use it for you will get good use out of the set. 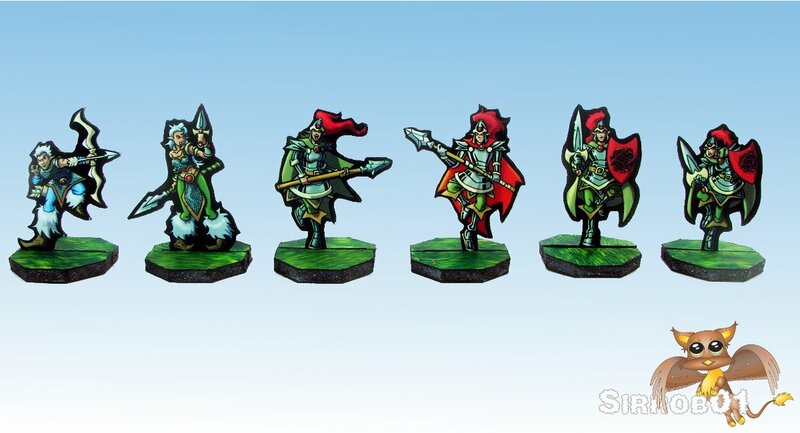 Overall I have been very impressed with the Darkfast series and will pickup any more miniatures that Okumarts releases in this series to add to the ones above.